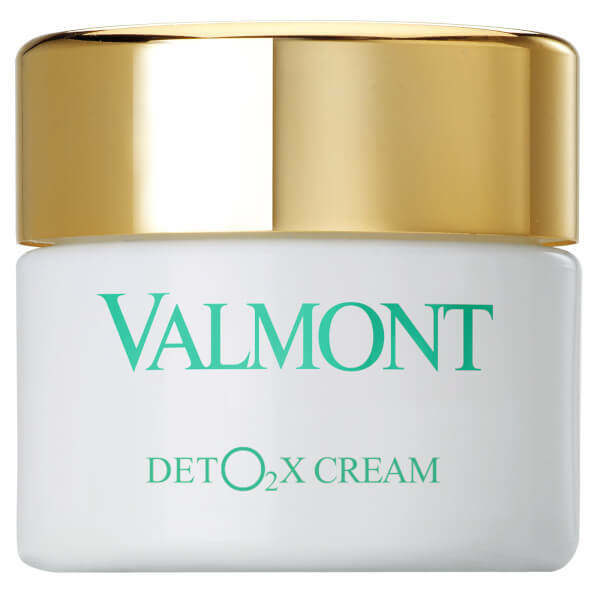 Treat skin to additional oxygen with the Valmont DETO2X Cream; a lightweight, whipped formula that offers the complexion a breath of fresh air. 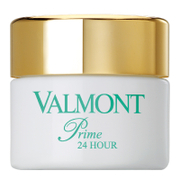 Effortlessly smoothing over skin, the cream promotes maximum oxygenation to reveal a healthy and radiant visage. 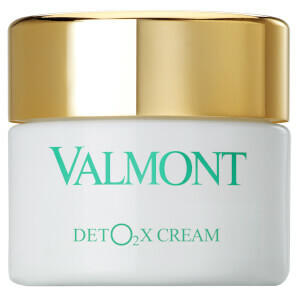 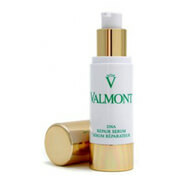 The creamy formula detoxifies skin to help encourage a youthful glow.